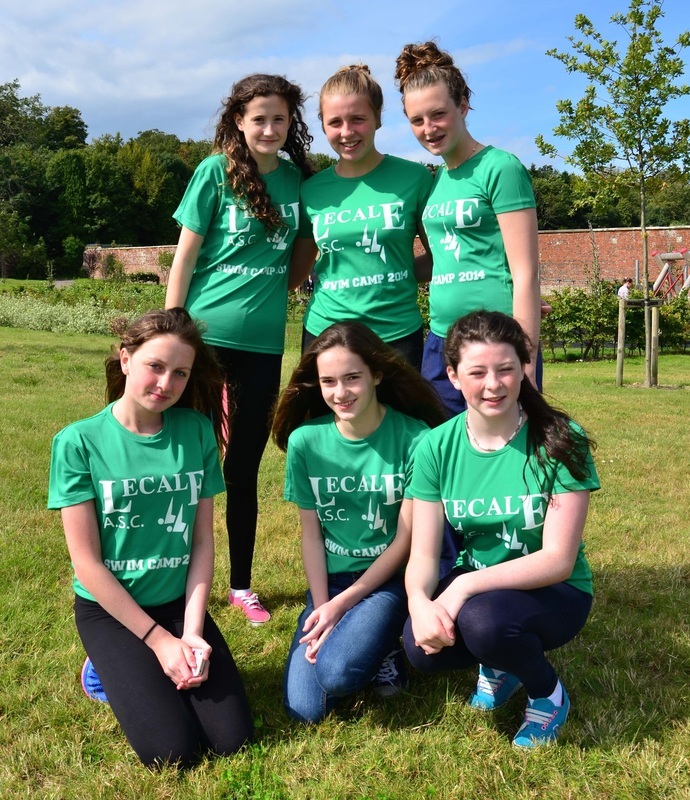 The first Lecale Swim Camp took place last weekend. 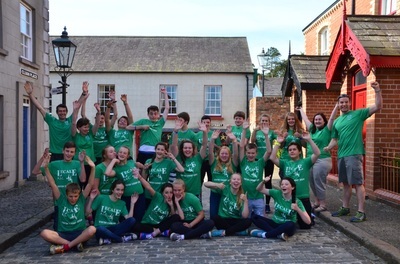 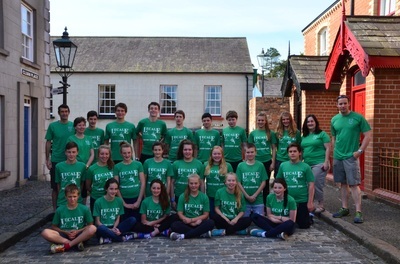 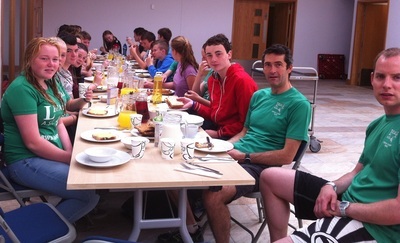 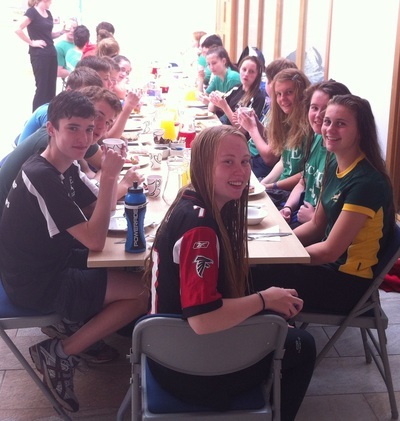 A group of senior swimmers, coaches and parents went to Bangor Aurora for pre-season training and team-building and stayed in the residential accommodation at The Ulster Folk Museum. 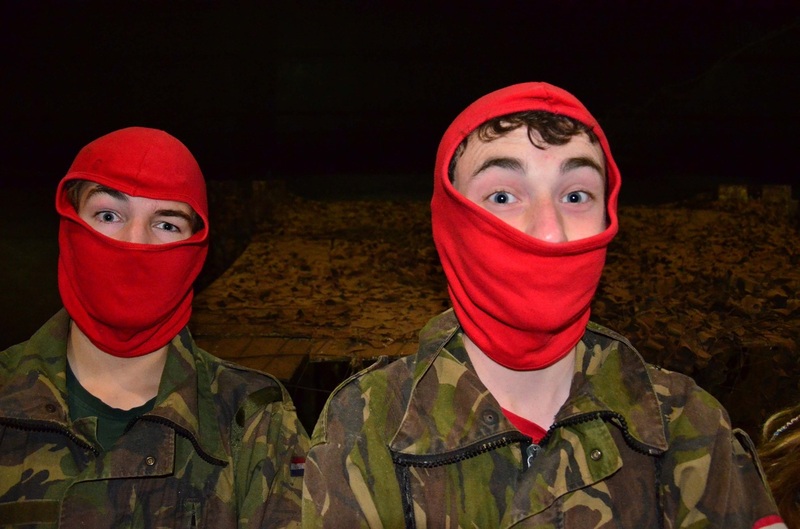 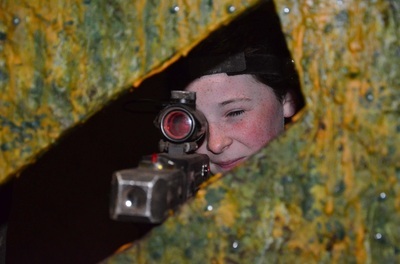 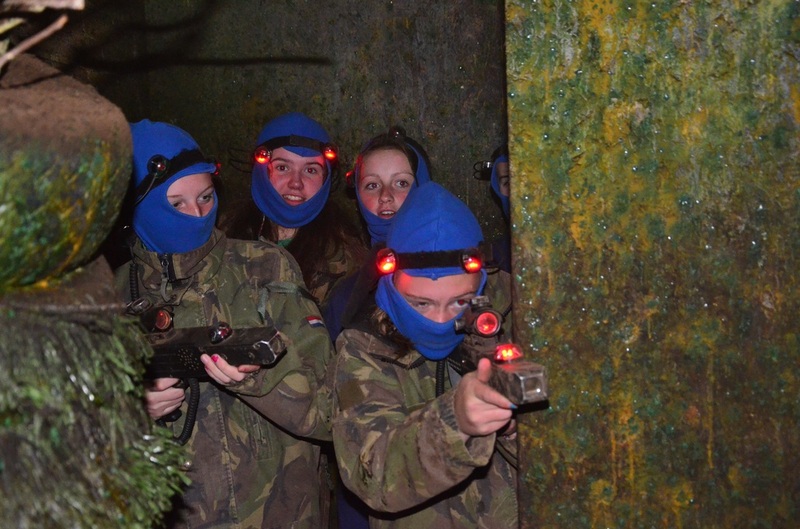 The 6am wake-up calls, four two-hour pool sessions and lectures were balanced with down time, team quiz, cinema and laser combat. 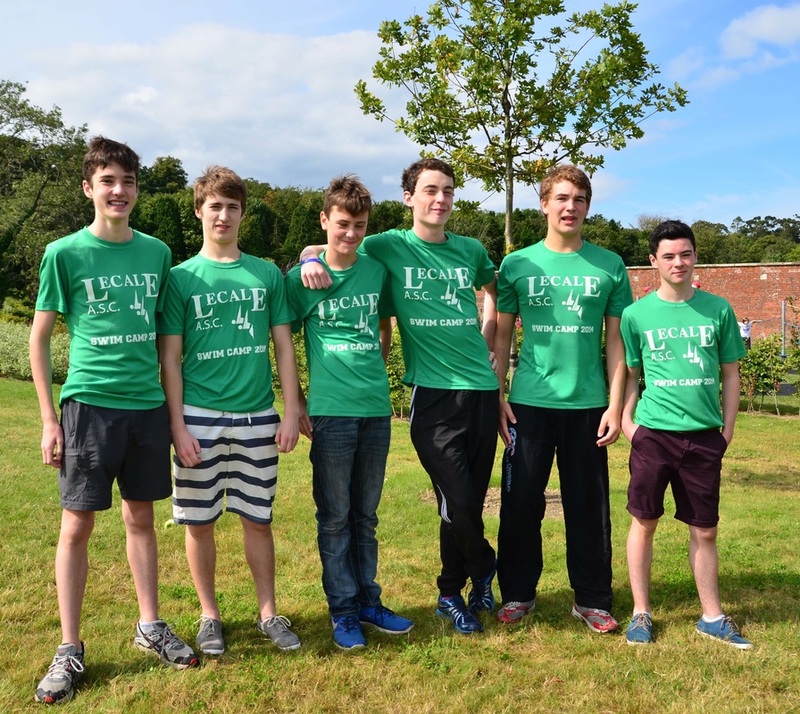 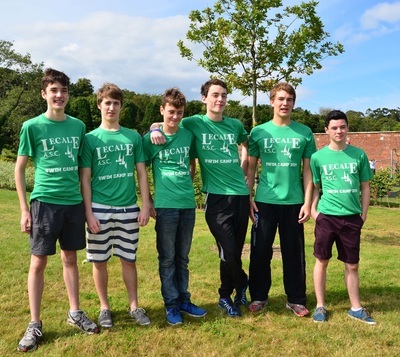 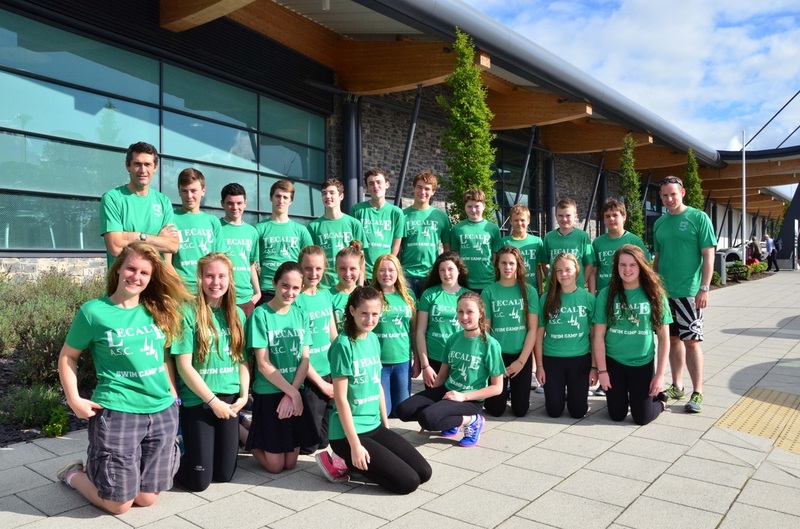 All swimmers gave 100% to their training and represented Lecale admirably both in and out of the pool. 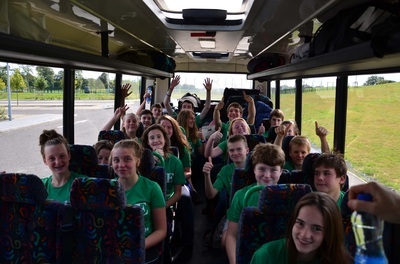 All returned home with tired eyes, smiles and hopefully lots good memories. 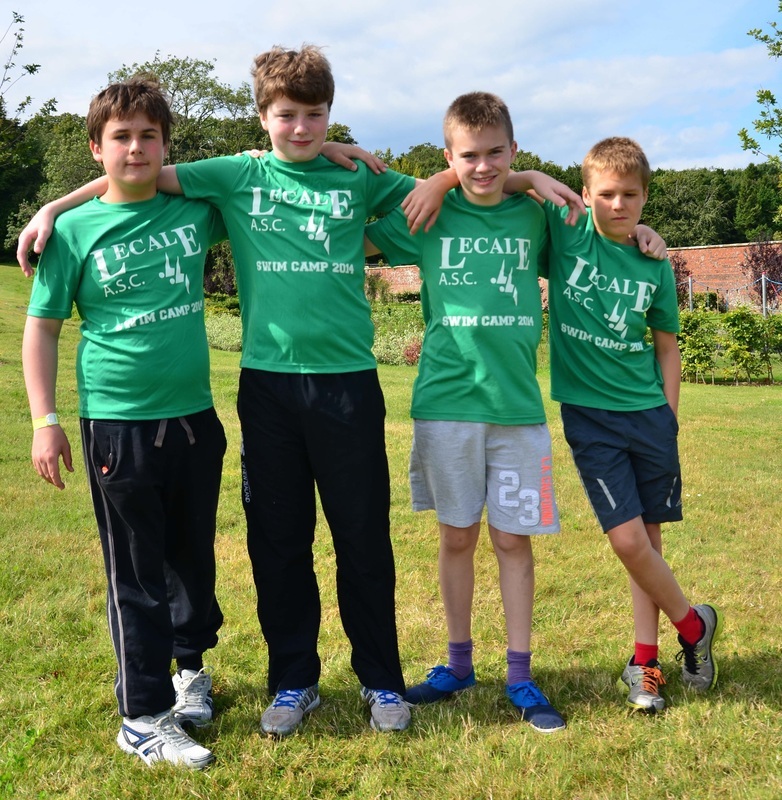 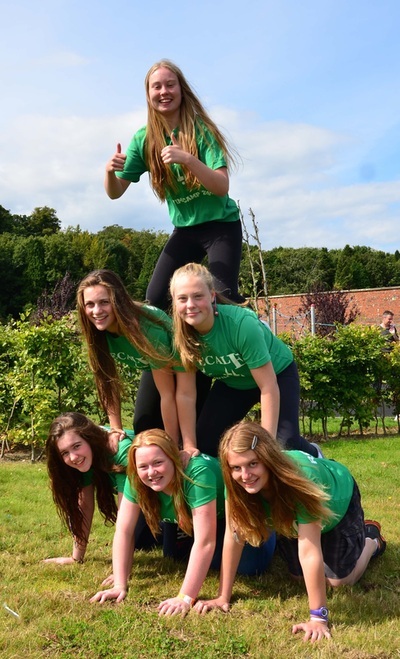 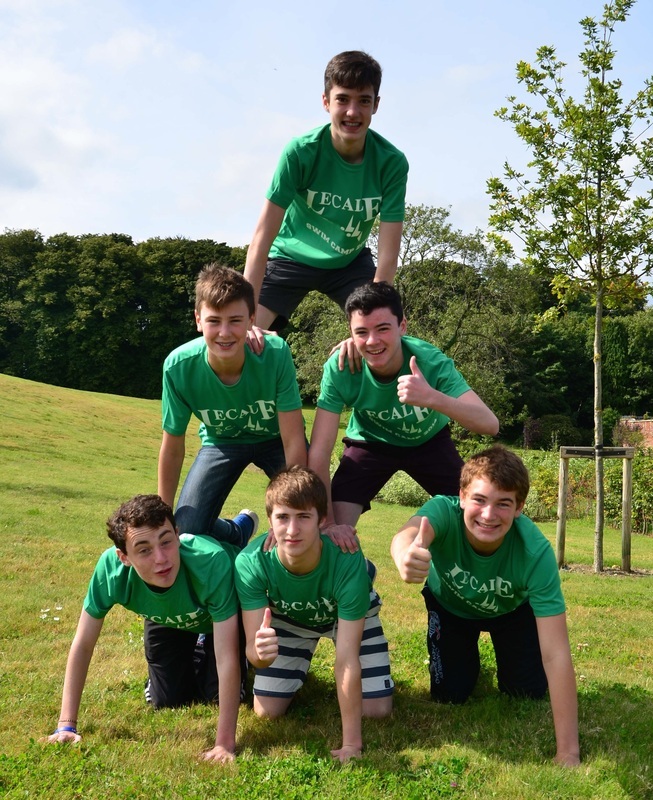 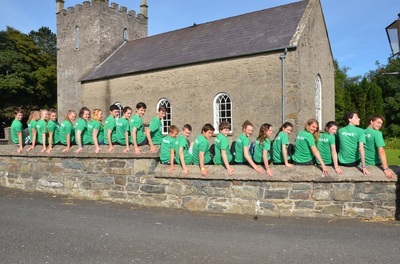 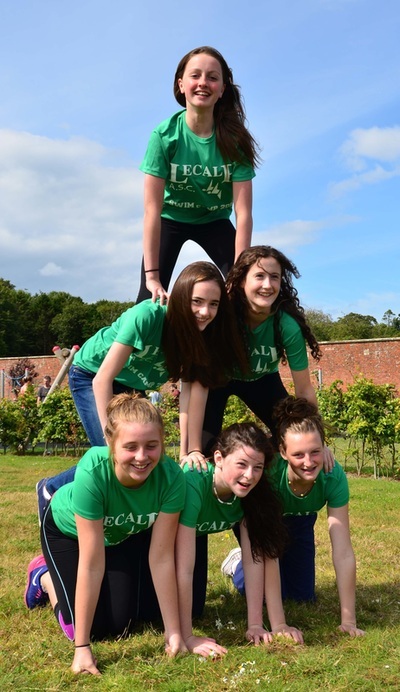 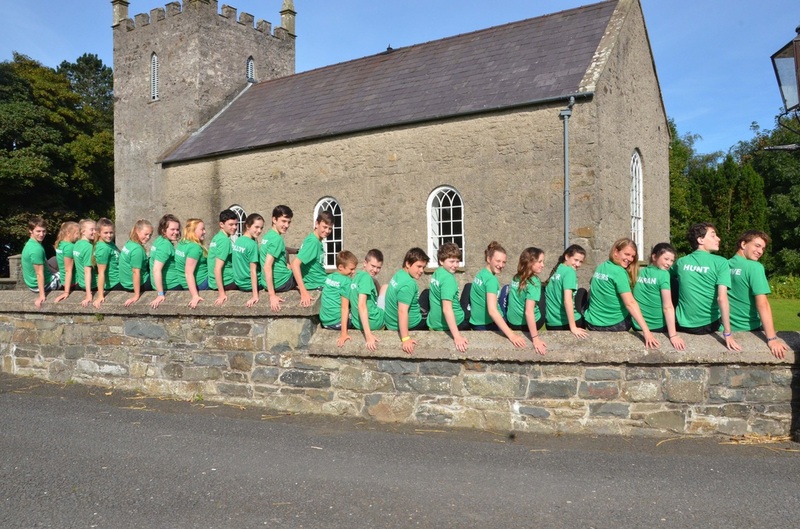 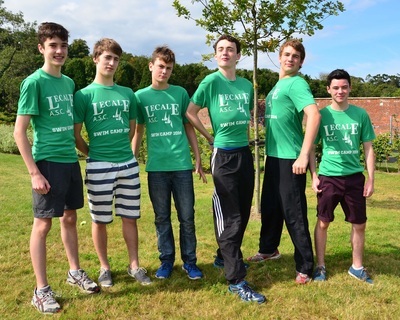 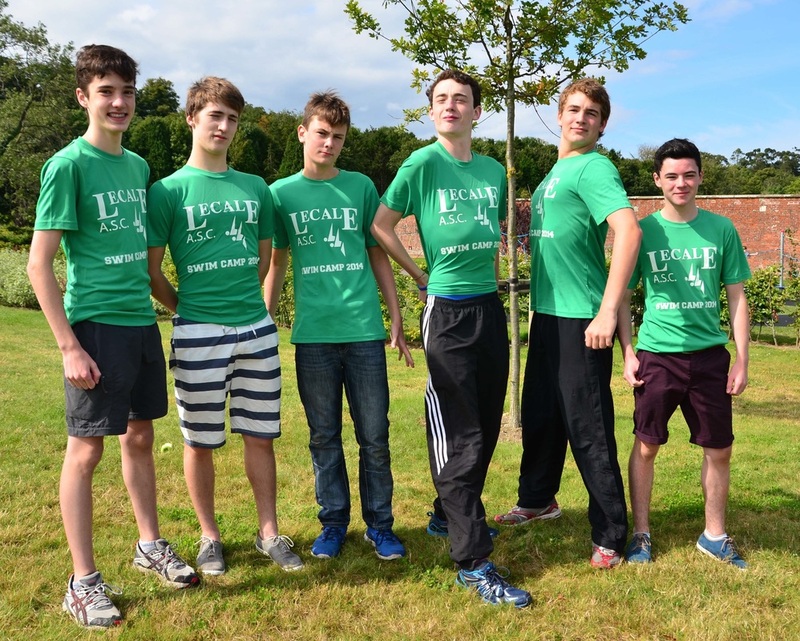 Based on the success of this camp, we hope that this becomes a regular fixture for the seniors in the Lecale calendar. Scroll down for more photos. 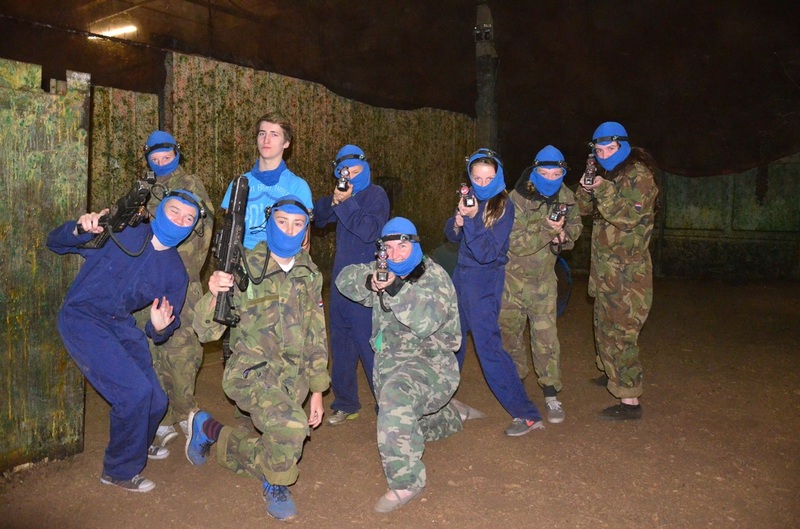 Click the smaller images for full size.